Disclaimer: I was given products in this post for the purpose of review. I was not paid in any way to write this review all opinions are my own. 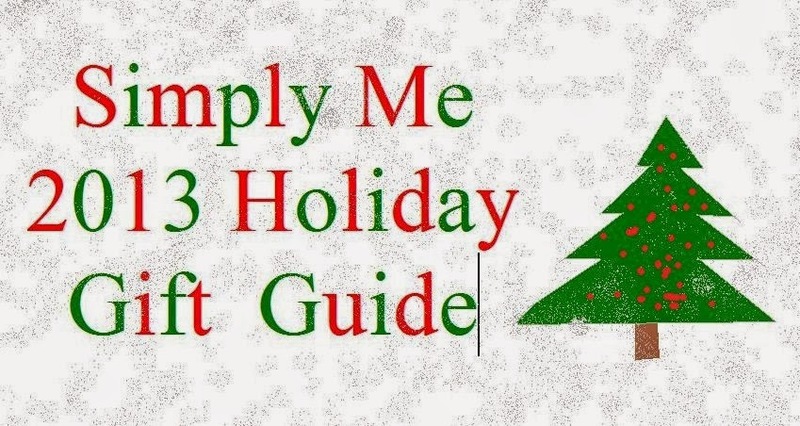 This post is part of my 2013 Holiday Gift Guide. If you wish to learn more click HERE. I hope you are ready for another fun and exciting Christmas review! Every year around this time I start to get into the Christmas mood. I want to start baking, shopping and decorating! My poor hubby tries to explain I still have 2 more holiday to get through until Christmas.... Soooo even though its super hard I force my self to wait until the weekend after Thanksgiving to start decorating the house. Just because I have to wait to decorate doesn't mean I can't start buying decorations :)!! Today I want to tell you about a shop that has some of the cutest Holiday decor. Wind and Weather has a wide selection that includes, but isn't limited to lighting, wreaths, stocking stuffers outdoor decor, Santas and so much more! All their items are super cute and guaranteed to be a prized piece in you home. I personally was able to review a LED - Lighted Polar Bear Cub. Made with durable poly-plastic and accented with a cute nose, eyes and ears to make it look life like! The cub is illuminated with sixteen bright white LED lights. Requires three AAA batteries (not included). For indoor use only. I'm sure you can see how super adorable it is! I can't wait to set up my tree and have my little polar bear cub set beside it. Its def. going to being huge smiles to my little guys faces. This is only 1 of the choices at Wind and Weather! They have so much to choose from. 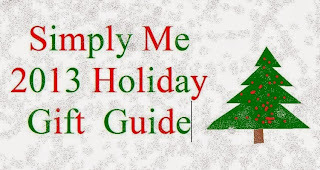 And today 1 Simply Me reader has the chance to win a Wind and Weather Gift Card!